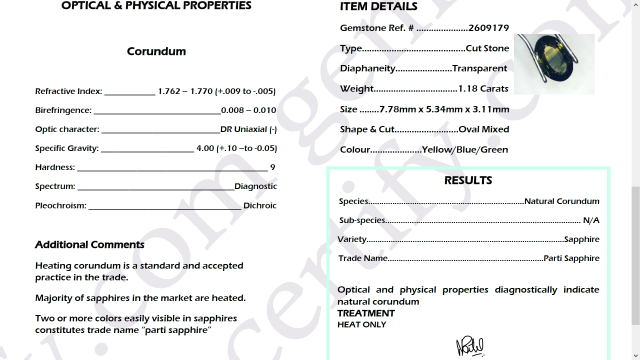 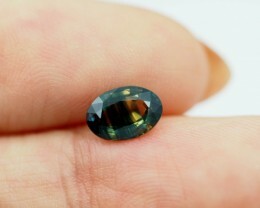 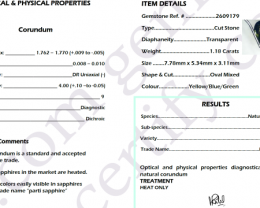 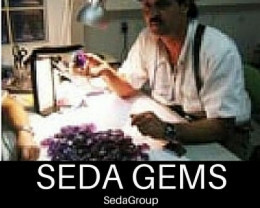 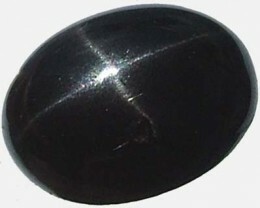 This is a natural sapphire that we bought direct from the miner in Australia and had it cut in Asia. 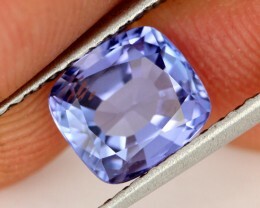 Stunning parti sapphire. 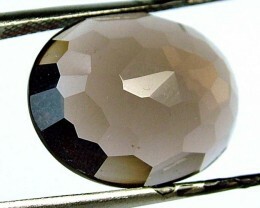 Heated to improve the colour. 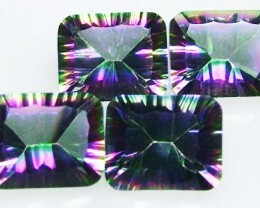 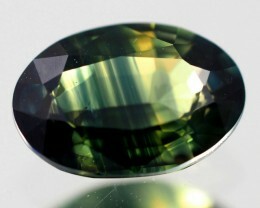 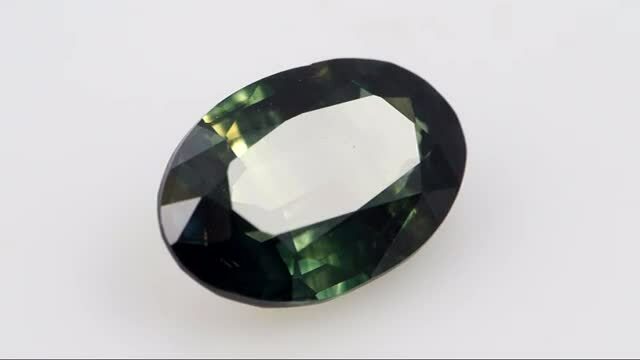 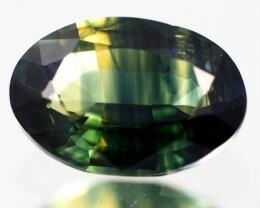 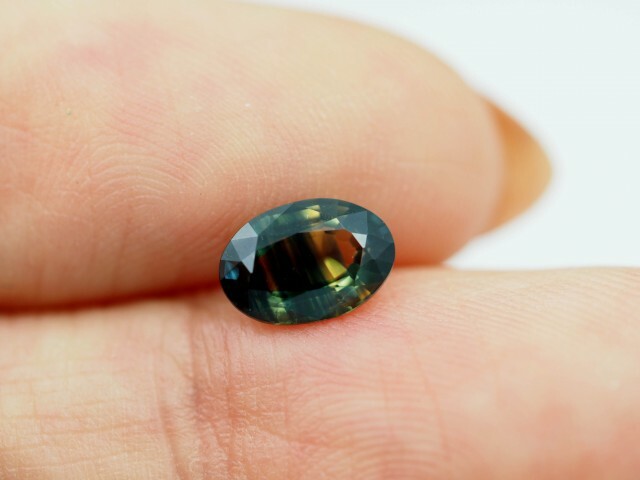 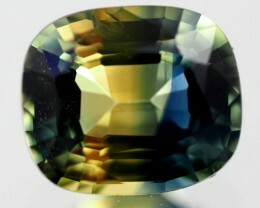 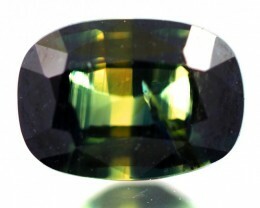 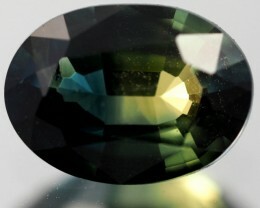 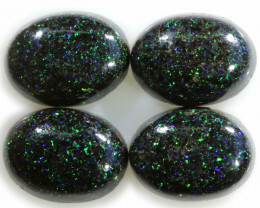 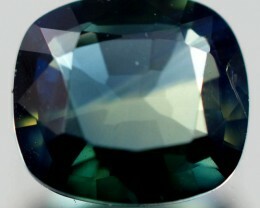 Parti colour is a stone that has more than one colour-this is more of a Australian term and in the trade it is known as fancy sapphire.Australian Sapphires have a dark, unique hue of Green, Blue and Yellow.